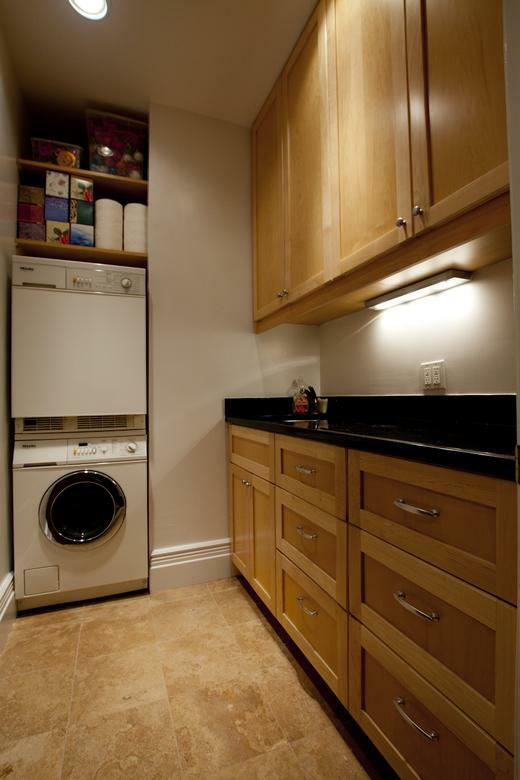 Grand sun-flooded pre-war classic eight into seven plus laundry room. 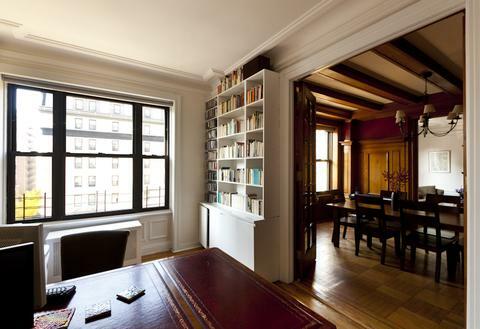 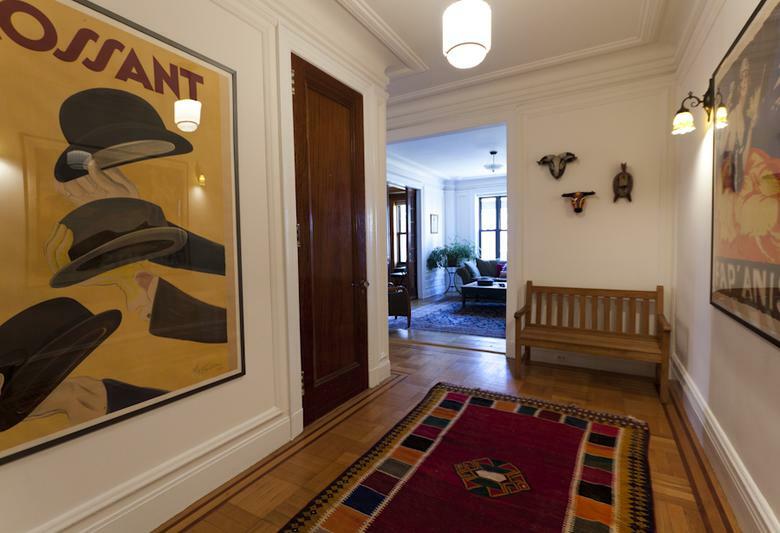 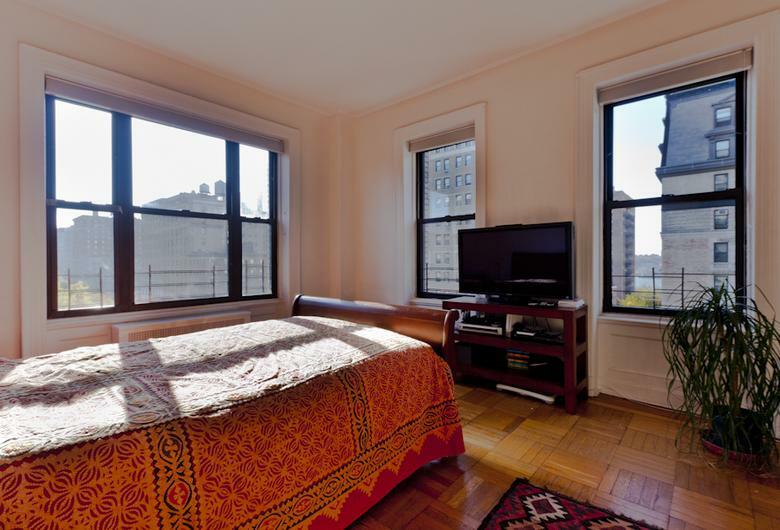 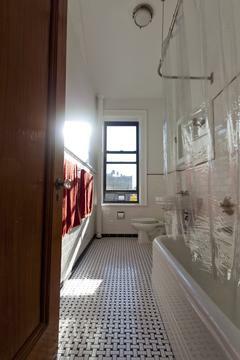 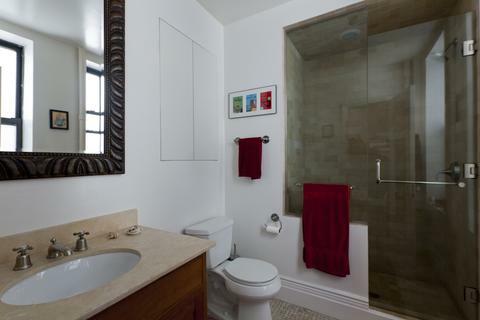 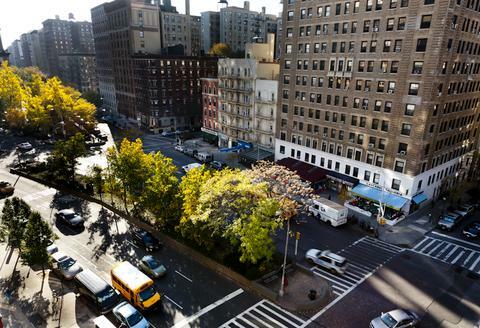 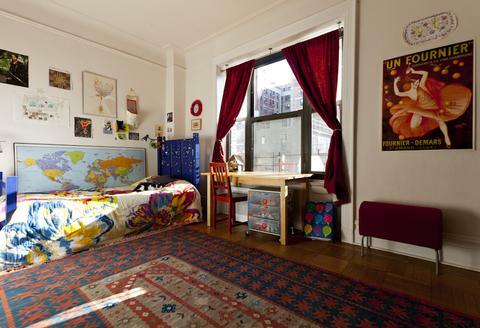 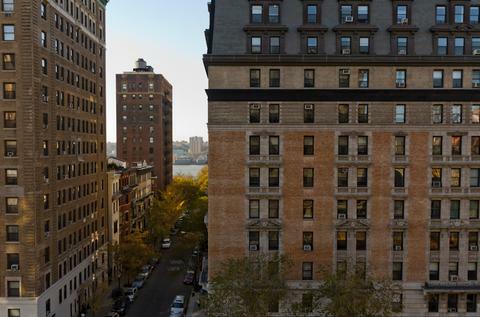 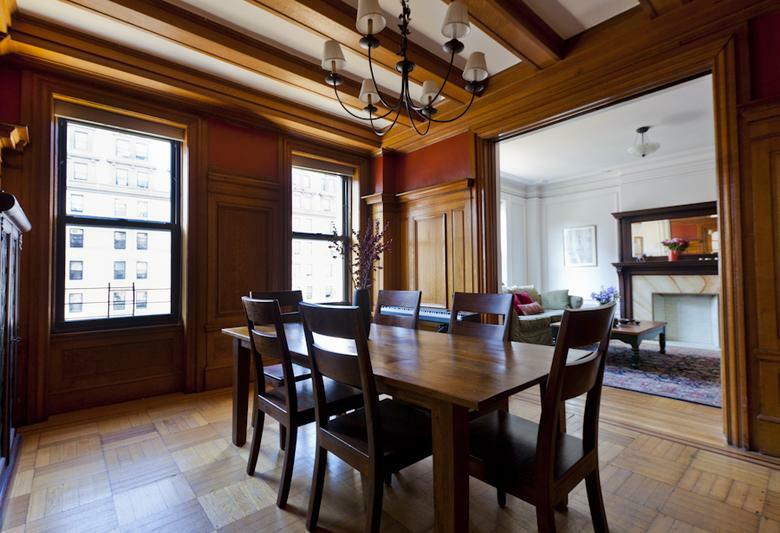 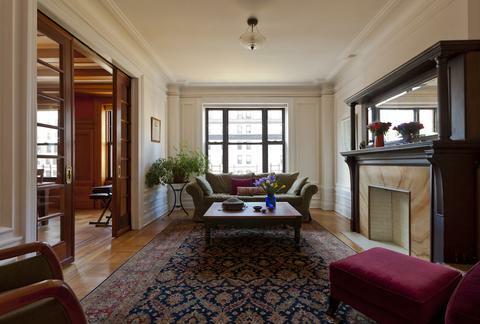 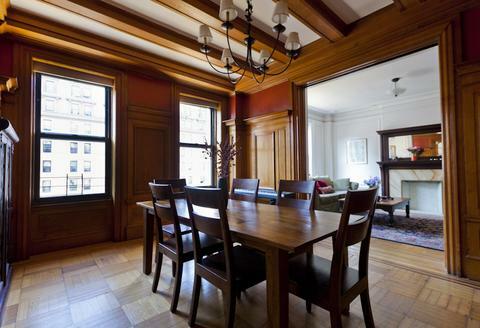 A rare find, an updated classic West Side apartment with all the original details. 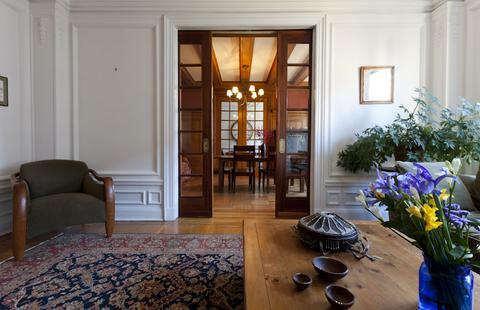 Ten foot ceilings, French doors, wood-paneled dining room, and tons of detail. 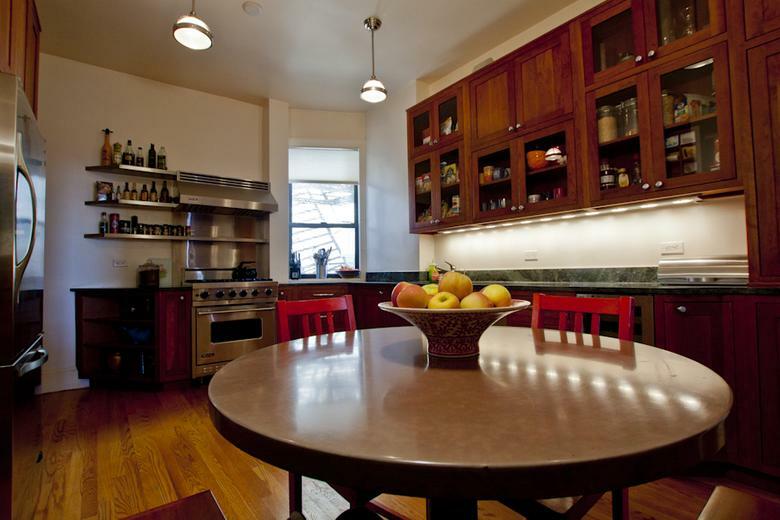 Huge eat-in-kitchen with top-of-the-line appliances and granite counters. 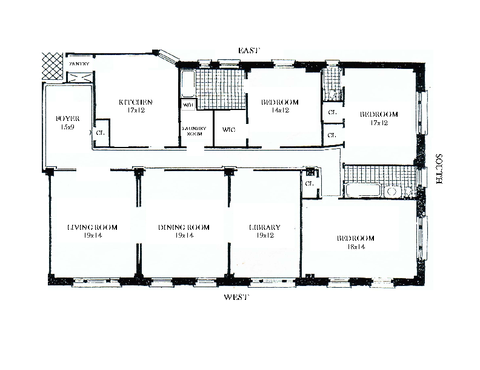 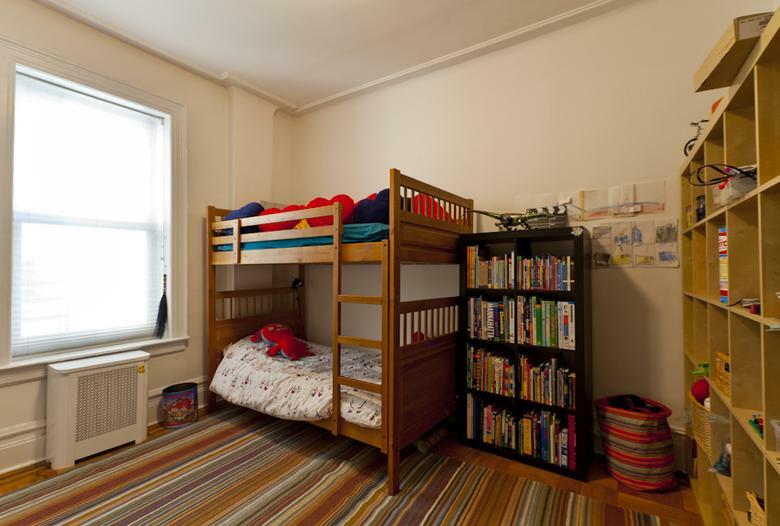 South, West, and East exposures in this full-service building with play room. Excellent financials and low maintenance.